There are over 47,000 inmates in the Arizona state prison system. Add that number to the thousands of individuals in federal prison and county jails across the state, and you’ll quickly realize how hard it is to find an Arizona inmate. Luckily, there are a few ways you can navigate the prison population databases with ease — if you know where to look. Here are our tips for completing a successful Arizona inmate search. The easiest way to find an inmate is by going directly to the institution that they’re being held in. There are two main types of prisons that inmates end up at in the state of Arizona: state and federal. The main difference between the two options is the controlling body — whether it’s state or federally operated. 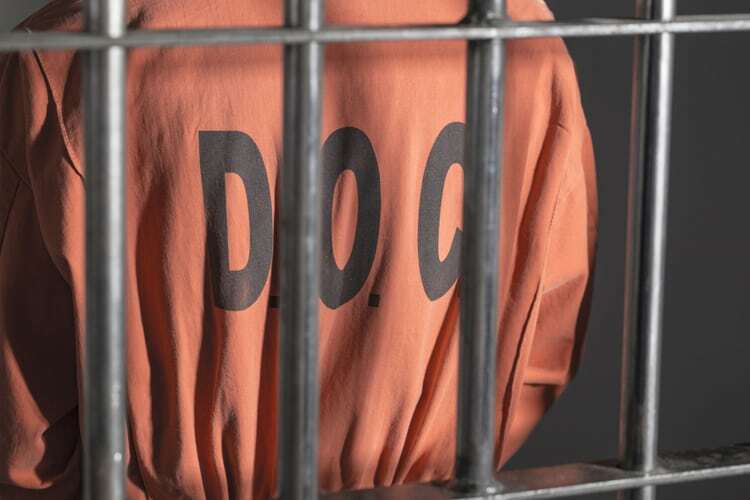 More serious convictions often fall into the federal jurisdiction, but determining if they ended up in a state or federal penitentiary simply by focusing on the style of crime committed is challenging. Fortunately, there are fairly easy ways to search each style of system. The system requires that you select a status to complete the search. If you’re unsure if they’re currently an inmate or not, start with “Active,” and if that selection is unsuccessful, try the other options. Unfortunately, the ADC no longer allows you to search by birthdate. If you don’t know the individual’s legal last name, then this method may not lead you to answers. If you can’t find an inmate through the Department of Corrections, there are some advanced search steps below. 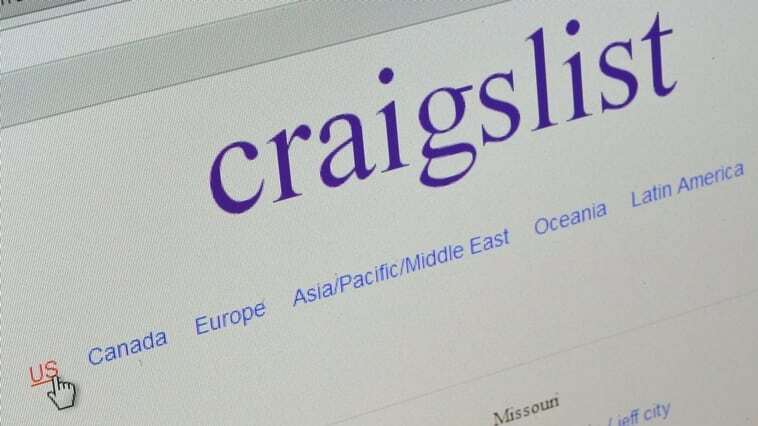 If you don’t want to go through the trouble of these steps I suggest you skip to here to learn how to run an online background check. 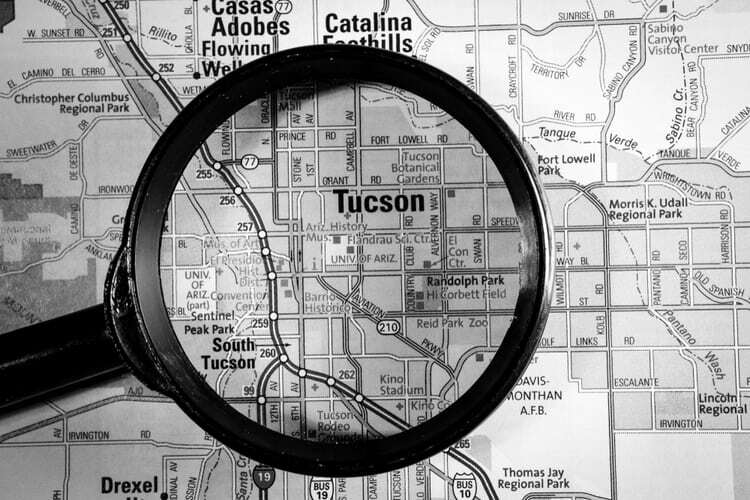 If the person you’re looking for is in a federal correctional institution in Arizona, they’ll end up in one of three cities: Phoenix, Safford, or Tuscon. The FCI Phoenix is a medium-security facility for both male and female offenders, while the FCI Safford is a low-security prison for male offenders only. In Tucson, there is a federal correctional complex that houses two different facilities. The USP Tucson is a high-security prison for male inmates, and the FCI Tucson is a medium-security institution for both male and female offenders. Fortunately, you don’t need to guess which facility the inmate is at to search for them. 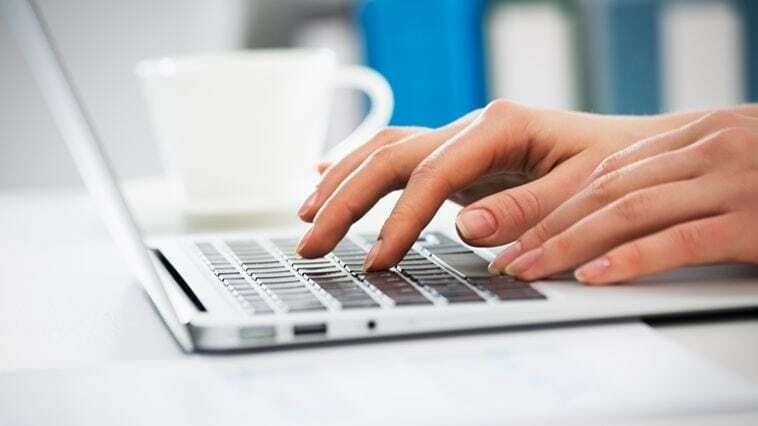 The Federal Bureau of Prisons (BOP) offers an easy online inmate search function that allows you to find inmates in the federal prison system, regardless of their location. To complete your search, you can use their BOP number or name. For the latter option, the system allows you to narrow the search even further by inputting race, age, and/or gender. These additional search categories are incredibly helpful when searching for individuals with common names. Another way to track down an Arizona inmate is through court records. Unless the case is sealed or the defendant is a minor, court records are considered public record. As a result, you can utilize the court records to trace the inmate’s current location. The case file lists all of the information regarding the sentencing, which includes where they were sent to complete their time. 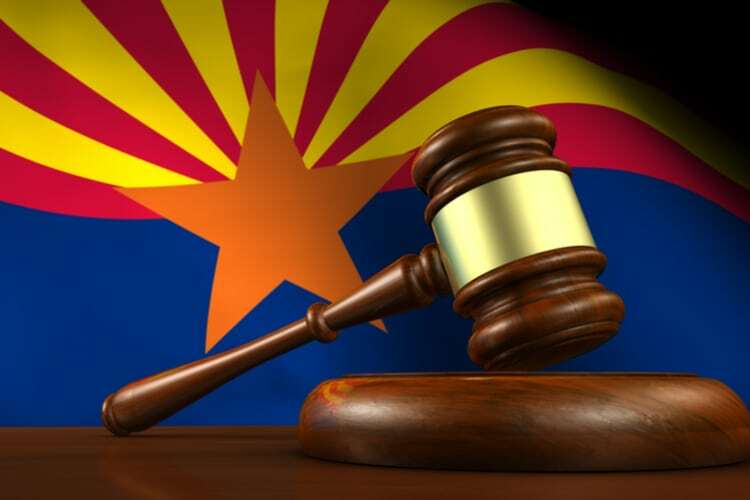 To access these court records, you can search the Arizona Judicial Branch’s database. For federal cases, the US. District Court is a great place to start. 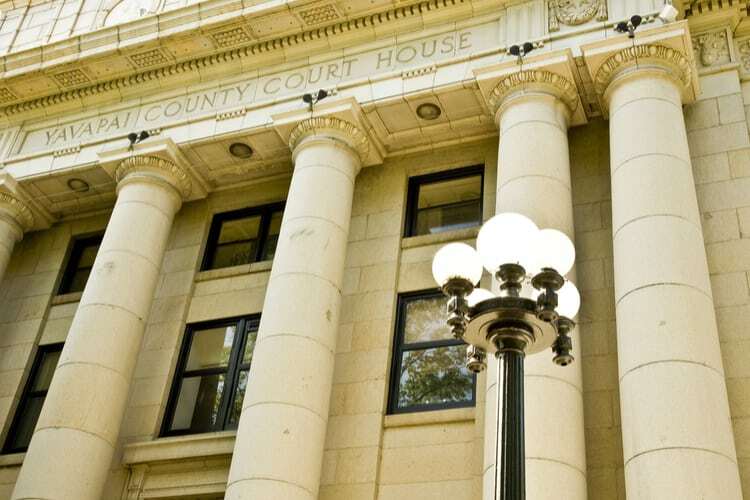 You can assess cases that have gone through the District of Arizona courts based on location. Public Access to Court Electronic Records (PACER) system provides access to all federal court case records. Some county courts also publish their own online databases, like Maricopa County. If the other options aren’t turning up any results, try the county record systems. One of the biggest struggles many people face when searching for Arizona inmates is not having the correct information, like a person’s legal name. If you’ve only ever known someone by their nickname or they go by a different name, it’s a challenge to find them within the system. It’s a difficult process, but you may want to try Arizona’s vital records to locate the information you need. 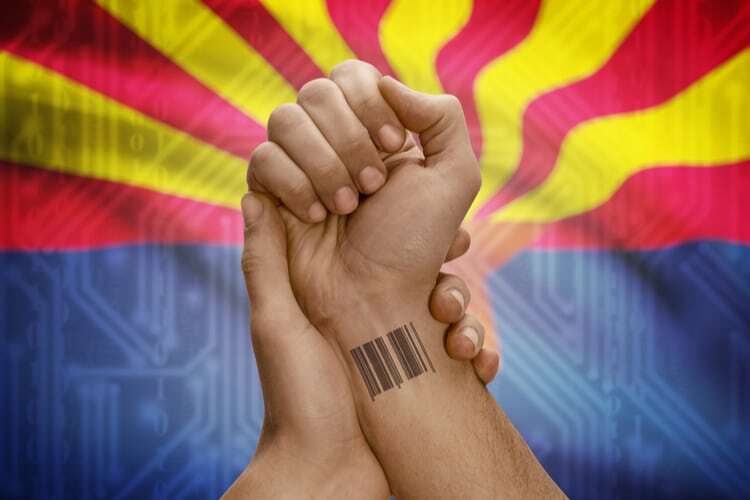 Arizona provides access to a number of vital records, like birth certificates and marriage licenses. You can utilize both of these documents to help determine the legal identifiers of an inmate. For instance, if you know the name of one of their parents, you can use that information to find the inmate’s birth certificate through the Arizona Department of Health Services. However, there are some limitations. Unfortunately, the state keeps birth certificates sealed for 75 years, so this method is only useful for older inmates. If they were adopted, the timeframe extends to 99 years as the state keeps adoption records sealed for longer periods. Luckily, marriage records in Arizona are one vital record that’s still open to the public. One of the most common issues when searching for female inmates is not knowing their legal last name. In most cases, the name has been legally changed after a marriage. You can find out if they go by their married name by searching for marriage licenses through Arizona’s Superior Courts. If you know their married name but not their maiden and they’re divorced, you can also check the court’s documents for divorce records. All these documents are beneficial when tracking down an inmate because they provide information you can utilize for many of the local, state, and federal inmate search functions. The Arizona State Library, Archives & Public Records database offers a variety of resources to locate personal records. However, the majority of the information requires that you contact each agency separately to gather all the data. The easiest way to obtain all this information at once is with a public background check service. Such a service allows you to gain the greatest insight into what information is and isn’t available through public records. If you’re struggling to locate an inmate in Arizona, opting for a professional background check will save you time and frustration. If the other options don’t lead you to answers, then turn your Arizona inmate search to county jails. Individuals are often held in a county jail while awaiting trial if they can’t make bail or aren’t allowed bail. Inmates with shorter sentences are also likely to serve the duration of their time at a county jail. As a result, it’s important that you check locally when state-wide and federal searches have failed. To access each county’s inmate roster, you only need to provide fairly basic information. Unfortunately, not all counties offer such easy digital access to their inmate database. 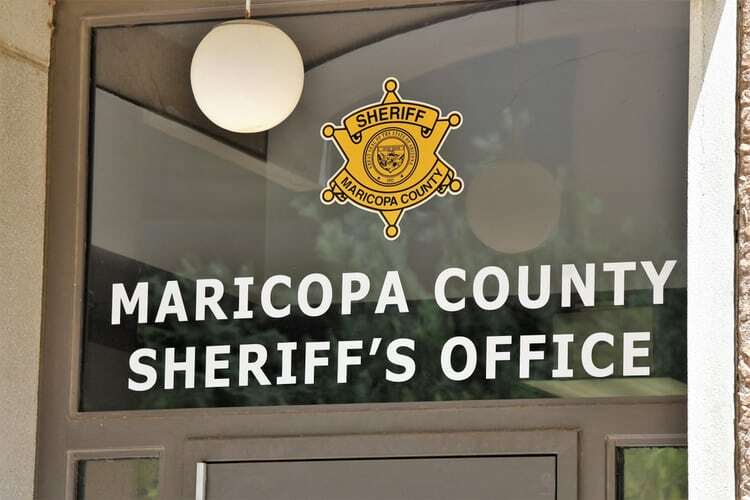 When you believe you’ve narrowed down the search to a specific county jail and they don’t offer an online option, you can simply call the sheriff’s office directly. Tackling an Arizona inmate search on your own is overwhelming, but at CheckThem.com, we make the process as simple as clicking a button. 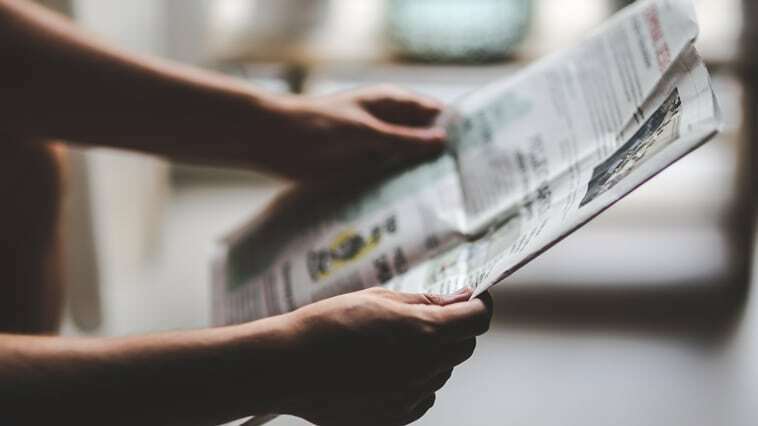 Our convenient service quickly and efficiently scans federal, state, and county public records for any and all available information for the individual in question. The data is compiled in one place so that you can skip the hassle and frustration of navigating multiple websites on your own. Find an inmate today with our easy-to-use search tools.